Showing recent results 3961 - 3975 of 4500 products found. 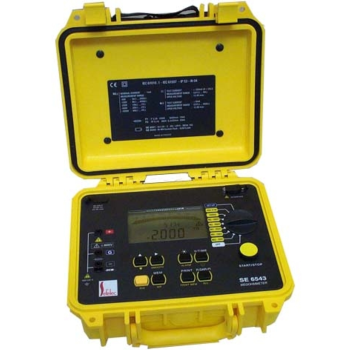 ST-3223 - Wuhan Sunma Technologies Co., Ltd.
Power meter and VFL integrated in one unit, this tester allows to perform both optical power/loss measurements and Fiber faults tracing visually. 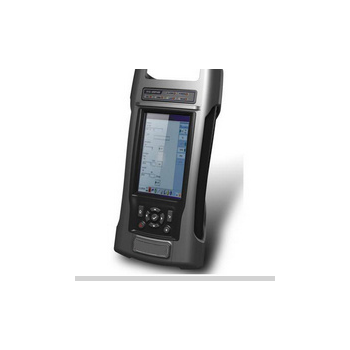 Automatic Hardness and Density Testing is a revolutionary HDA consists of a hardness tester and a density measuring system which allows tests to be carried out automatically. 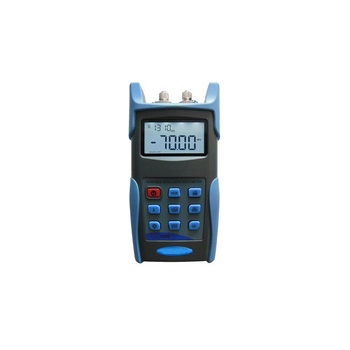 ST-2048 - Wuhan Sunma Technologies Co., Ltd.
ST-2048 ADSL2+ tester is a handheld, large size displayed and chromatic touch screen operated test equipment. It supports ADSL/ADSL2/ADSL2+ analysis, net and DMM test. It applies WINCE platform, which integrates the test and PC in one tester. It can help the user to judge the PC’s setting is correct or not, and provide the testing data analysis and evaluation report of service quality for access validation and trouble shooting of ADSL/ADSL2+ line. ST-2048 is the best tool for ADSL line maintenance. 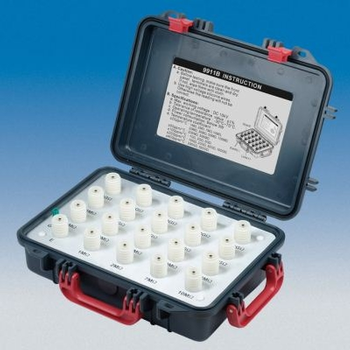 The MTS-1010i is a more economical version of the MTS-2010i & MTS-1020i testers. 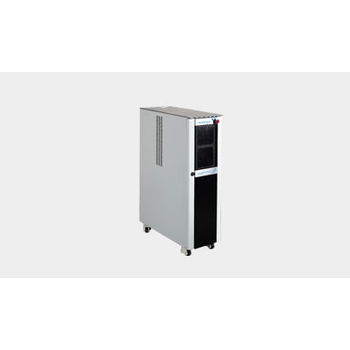 It has a reduced platform size and reduced power supplies. 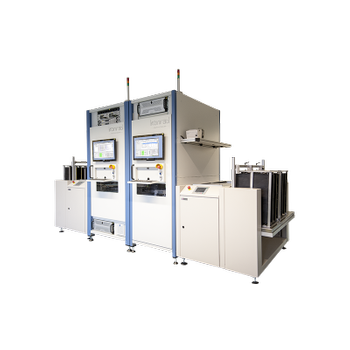 Like the other testers in the MTS family it is a highly cost effective production ATE designed for testing high-volume linear and mixed signal semiconductor devices (Op Amps, high-voltage drivers, DAC, ADC, etc. ), both at the wafer sort and final test stages of the manufacturing process. The perfect tester for field use is rugged, mobile, and lightweight, without sacrificing the functionality and power of a larger system. 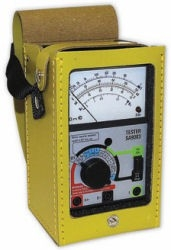 That tester is found in the Model 2635. 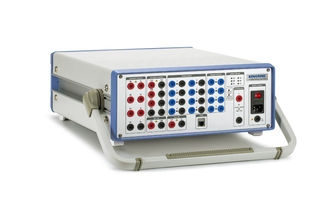 Weighing 32 pounds (14.5 kg), this wiring analyzer handles up to 400 test points of Series 10 switching per unit. The 2635 can be powered from any AC source 100-240 VAC or 28 VDC so you can use it anywhere in the world. 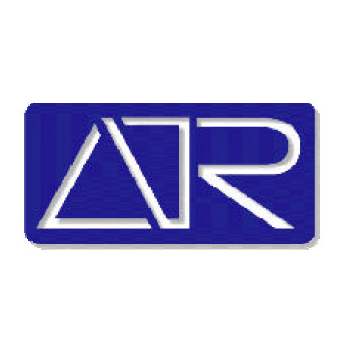 Our product range comprises from small handheld, battery fed testers to full featured service performance assurance tools and distributed monitoring systems. 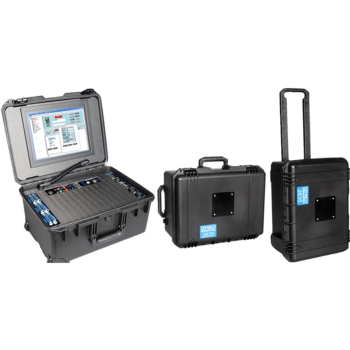 We have several product lines including:QoS / SLA verification system Ethernet, IP, Critical Data, VoIP, IPTV .Hand-held testers: Gigabit Ethernet, Synchronous Ethernet, E1, PDH, SDH, Ethernet, IP, Jitter, Wander, Datacom, Frame Relay, etc. QT-5000 Series - PowerTECH Co,Ltd. 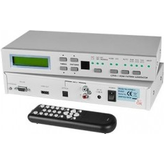 Small footprint hi-speed discrete device tester R26;Various Handlers supported with low/medium power discrete device high speed parallel testing. 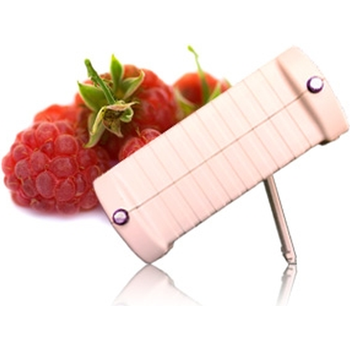 R26;Suitable device: Diode Transistor MOS-FET J-FET 3-terminals regulator. R26;Four quadrant V/I sources device protection during testing. R26;Integrated high-end oscilloscope features. R26;With 3+3 channel (MT system and ST system – two test systems inside a tester)， max 600V/3A and supported for capacitance test. 35-05 - Testing Machines, Inc. The Programmable Force Test Stand is a highly configurable motorized test stand for tension and compression applications up to 1.5 kN (300 lbF). This tester introduces a unique concept in force testing: all major controller software features are optional and may be purchased at time of order or added by the user in the field at a later date. 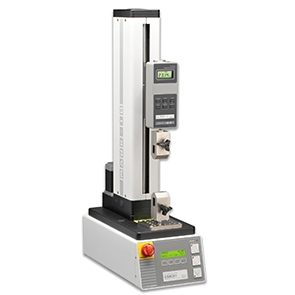 Such flexibility makes the force test stand a highly versatile tester that can be as basic or advanced as required, from basic push/ pull requirements to advanced sequences for demanding test procedures. 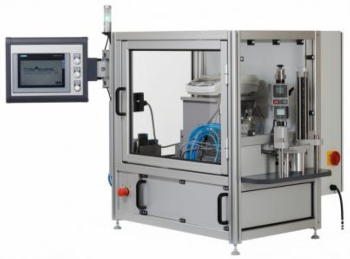 Automated In-Line Test HandlerIn high volume manufacturing we offer a standard ICT system, based on our fully automated test handler FlexCell NT. The ABex based tester is vertically integrates into the tester handler using pogo-pin based test interface board connecting without cables from the test probe to the test fixture, resulting in a high performance, low-maintenance test solution with extremely high signal integrity. The handler integrates well with industry standard board handling equipment including conveyors and short stations.